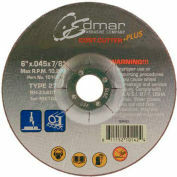 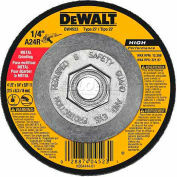 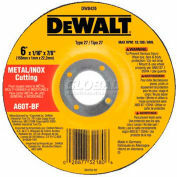 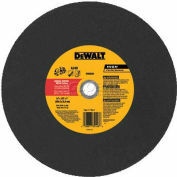 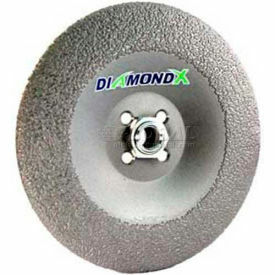 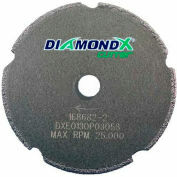 The Cutter-DXE0130 DiamondX Cutter is an all-new thin diamond blade that replaces .040 &.045 thin abrasives. 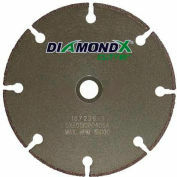 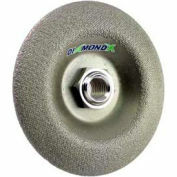 DiamondX Cutter will cut virtually any metal plus PVC, tile, brick, concrete and wood. 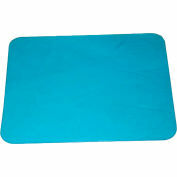 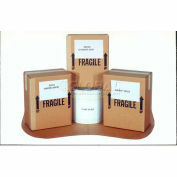 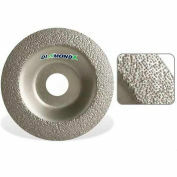 Resists breakage even if exposed to moisture unlike abrasives. 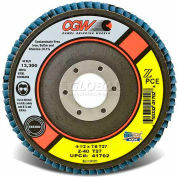 Incredibly long life, outlasting 20-30-50 or more abrasive blades depending on the application.